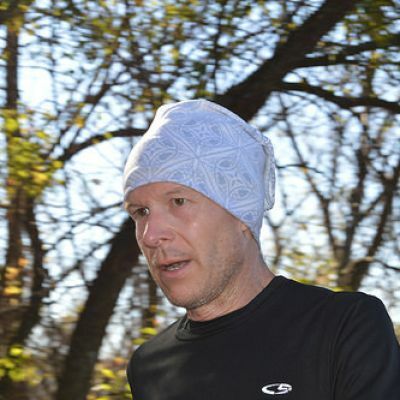 What: A 3 mile loop course at the Olathe Prairie Center. The course is open from 7 pm until 5 am. 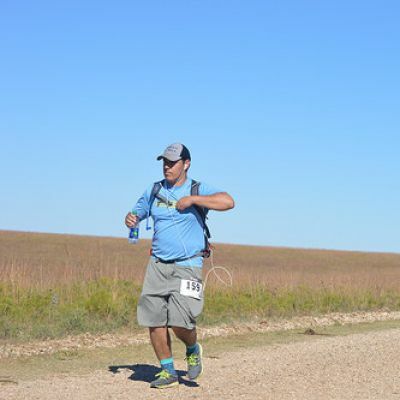 Come out and run 1 loop or run 50 loops... Whichever tickles your achilles tendon. 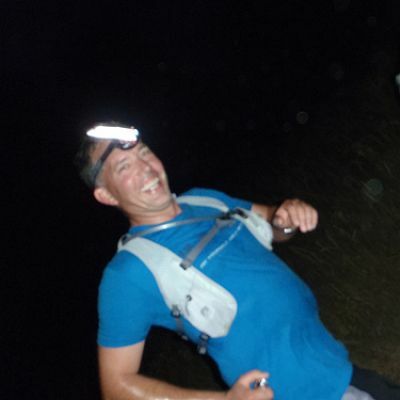 This is not a race, but a fun chance to run some easy trails at night with friends. 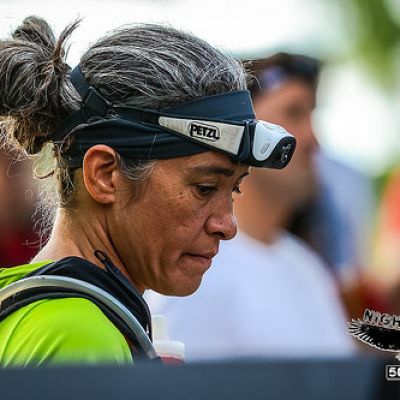 Perfect for the ultrarunner looking to work on their night running or the shorter distance runner looking to have a great time. 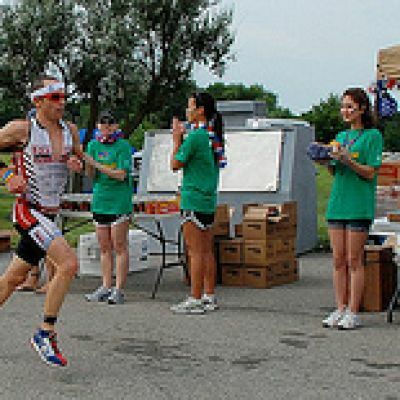 Cost: FREE but we ask that you bring a food or drink item to contribute to the aid station table for everyone to share. Chips? Cookies? Soda? Candy? Sandwiches? Soup? Hummus? Pizza? We've had all those things and more.... Get creative! Homemade is always appreciated! If you can't bring something, no worries. We got you covered! We also will be accepting donations to be split between the Olathe Prairie Center and the Lawrence Trail Hawks. The money raised in past years has gone to trail maintenance and some fantastic recycled material benches that can be seen along the trails! Warning: this is a trail run, there are roots, rocks and trees. If there is rain, there will be water in the water crossings. It is a VERY beginner friendly trail but be prepared for NO pavement. If you are planning on doing more then 1 loop you will also need a flashlight and/or headlamp.... This is the wilderness, there are NO lights on the trail. The course will be marked with flagging and very bright glowy things. There is power and bathrooms available at the start/finish area. Location: this is very important!! The Olathe Prairie Center is at 26235 W 135th St Olathe, KS It is on the corner of 135th and Cedar Niles Rd. There is also a subdivision called Prairie Center so use the address in your GPS, don't just punch in Prairie Center or you WILL get lost!